A versatile, insulating and incredibly breathable midlayer vest that combines a range of field-proven materials, the First Light Hybrid Vest is essential core insulation for stop-start pursuits in cold conditions. 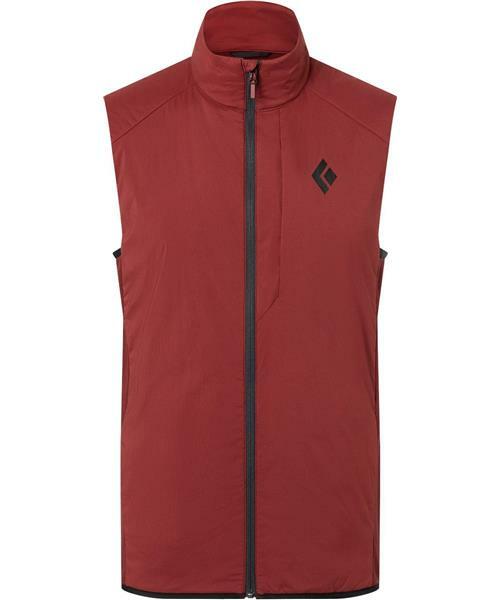 This dynamic vest features migration-resistant PrimaLoft® Silver Insulation Active with strategic panels of nylon merino-blend fabric for added breathability, as well as a lightweight Schoeller® stretch-woven shell fabric with NanoSphere® Technology that easily sheds oil, dirt and water. Two zippered hand pockets and a chest pocket stash small items or keep chilly hands warm.